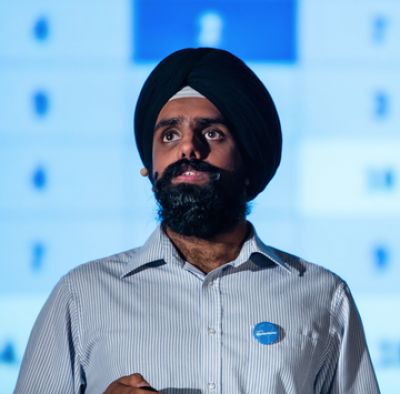 In this rousing talk, Dr Sundeep discusses the foundations upon which the NHS was built – an institution that he, like many other doctors have committed their lives to uphold. With first hand evidence of what the contracts will mean personally as well as a wider view of their broader implications, he argues that industrial action is the only way we can protect the NHS and that that it’s us, the public, standing side by side with doctors that will ultimately safeguard its future. Dr Sundeep Grewal is a Specialist Registrar in geriatrics, he is one voice, echoed by many thousands of voices of junior doctors opposing the new contracts imposed by health secretary Jeremy Hunt and the UK Government – contracts that they believe will remove necessary safeguards, compromise patient safety and ultimately push the NHS to crisis point.